It’s true, the modern kitchen is the new living room—it’s the most used room in a house. And most home owners want a functional, stylish and chic kitchen to enjoy. 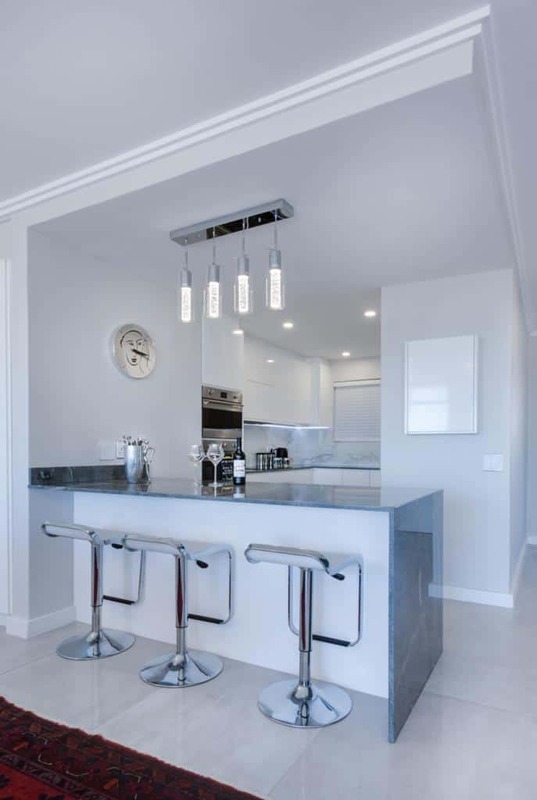 A modern kitchen is where you prepare tasty meals for your family, hide candy from your spouse and even sneak in a glass of wine before going to bed. So, since you spend that much time in your kitchen, you might as well enjoy the space! But, we can’t all have a modern kitchen straight from the design magazine cover. Luckily, there are plenty of smart and cost-effective ways to make your old kitchen look modern and stylish. One of the cheapest yet most effective ways to breathe new life to your old kitchen is to give it a fresh coat of color. Aim for light and neutral colors that have both a modern and timeless feel to them. You can go for a very clean and minimalist look with pure whites or spice things up with a few splashes of bold color for a very contemporary look. 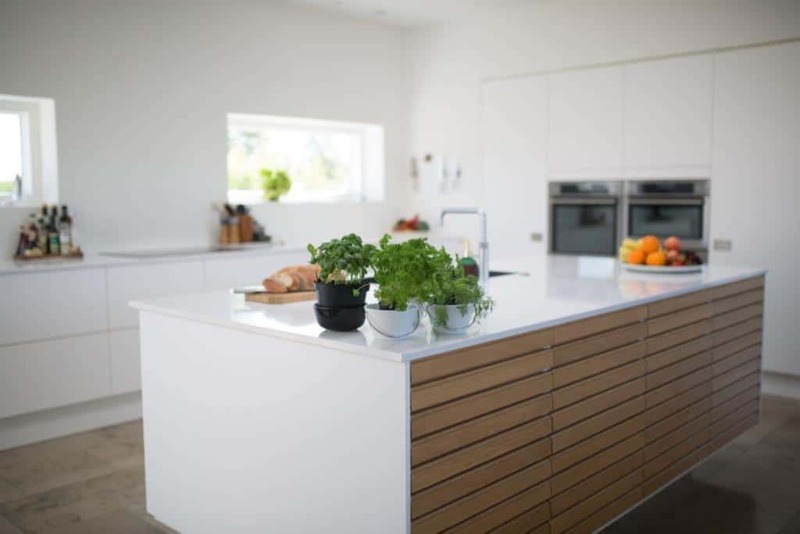 Whichever option you choose, your kitchen will be fresh and beautiful. Plain wooden cabinets are outdated and have absolutely no place in your modern home. What you can do to refresh the look of your cabinets is give them a nice repaint. A glossy white coat of color will do wonders for your kitchen while costing you very little. However, if your cabinets are in really bad shape, you might benefit from replacing them with something modern. New kitchen cabinets and cupboards are much more functional than older models while being more aesthetically pleasing. But, when you’re choosing your cabinets, don’t forget about good joinery work. 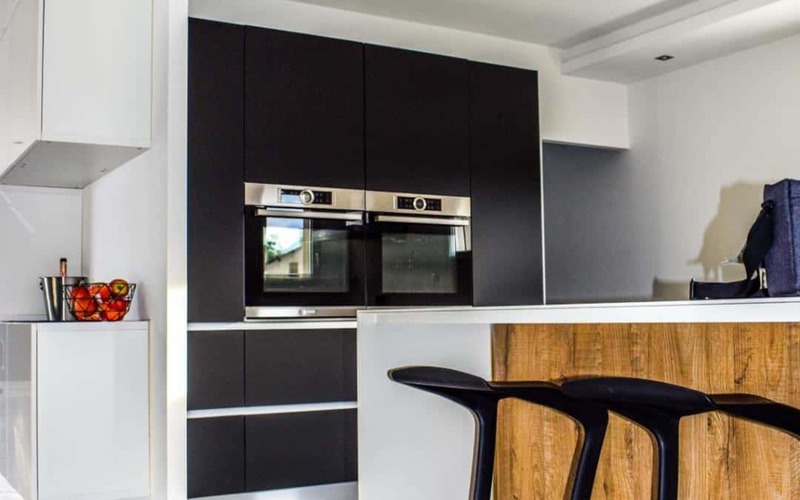 There are many custom kitchen joinery experts who can give your kitchen a sturdy design and a beautiful and seamless look that matches the rest of your space. 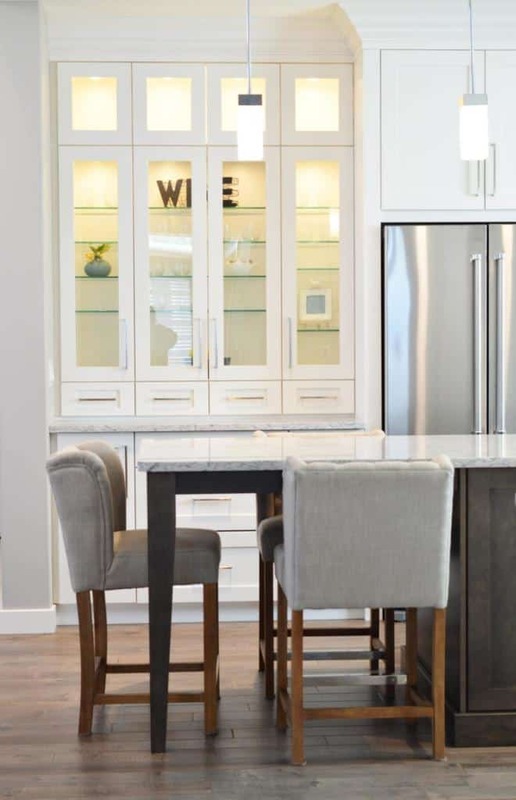 Combine pristine joinery with modern cabinet design and your kitchen will be unrecognizable! Many people who choose to give their kitchen a makeover completely neglect the countertops. 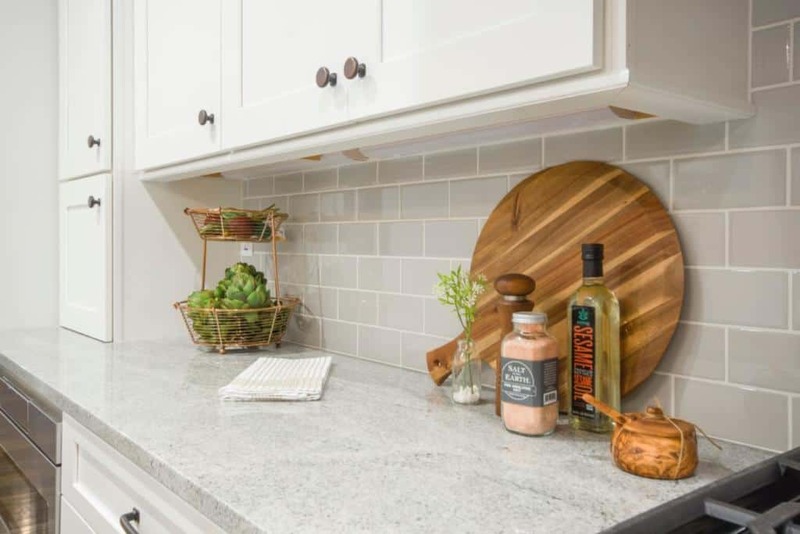 But, these work surfaces are actually one of the first things your guests see, plus they withstand a lot of wear and tear. Granite is a material that’s totally timeless, but it can cost you a lot of money. However, you can check out some discount and waste granite pieces and end up with a real bargain. Another thing you can do to reduce the cost of your new countertop is opt for granite tiles instead of big slabs. There are no modern kitchen spaces without technology. Everything from flat screen TVs to smart coffee machines will give your kitchen a design boost and welcome it into the 21st century. However, if you don’t have enough space for a TV, you can invest in a practical tablet stand that will keep all your recipes right at your hand’s reach. Plus, you can play your favorite tunes or even glance at the new episode of that soap opera you can’t resist! Don’t let your hard remodel work go to waste by stuffing your kitchen with all sorts of gadgets and cover it with clutter. Clutter is the enemy number one of luxury, glamour and modern design, so make sure to opt for a more minimalist approach to your kitchen. Hide small appliances in your counters, shove cooking tools in drawers and organize your pots and pans. Once your space is clutter-free and clean, it will instantly look more modern and luxurious. 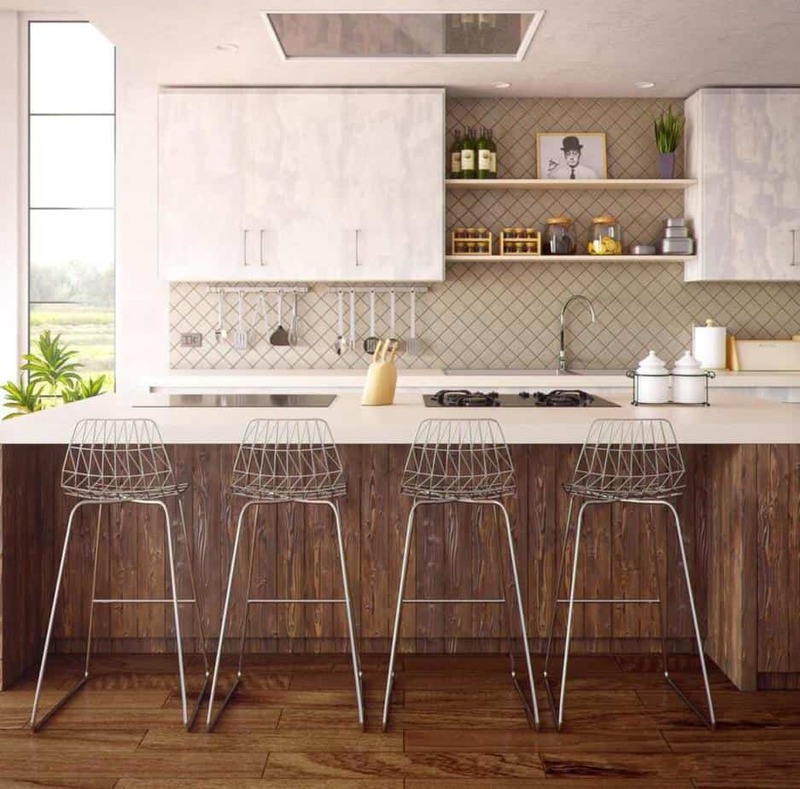 No matter if you’re remodeling your kitchen to fit your needs and wishes or if you’re preparing your home for sale, a modern kitchen is always worth the investment. After you’re done with your cost-effective project, you’ll have a space that will turn your modern kitchen into a true heart of your home.